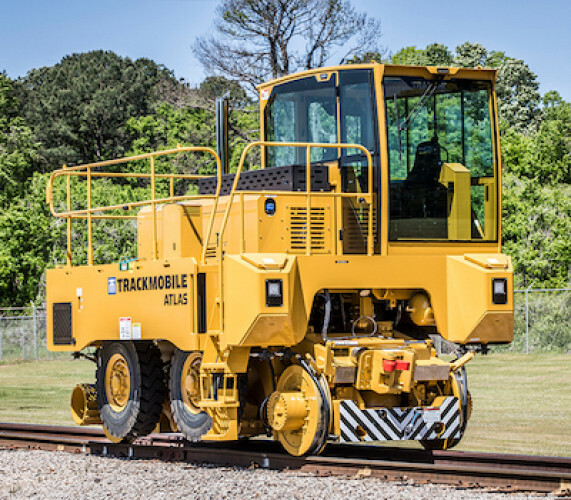 TRACKMOBILE® pioneered the Mobile Railcar Mover in 1948. 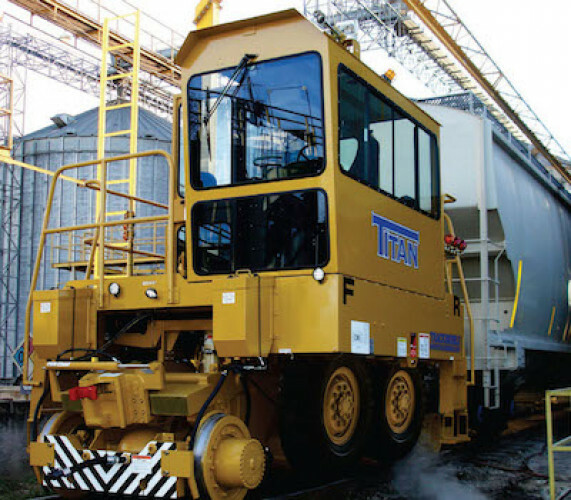 With more than 60 years of experience in the rail and rail car moving industry and over 10,000 units in service worldwide, TRACKMOBILE® remains the industry leader today. Trackmobiles® are equipped with modern Cummins 4 Stroke, Tier IV diesel engines. These engines are quieter, more efficient and more environmentally friendly than their predecessors. Trackmobile® railcar movers utilize the weight transfer method to obtain the Tractive Effort required to move railcars. After coupling, the couplers are raised, transferring weight to the machine. 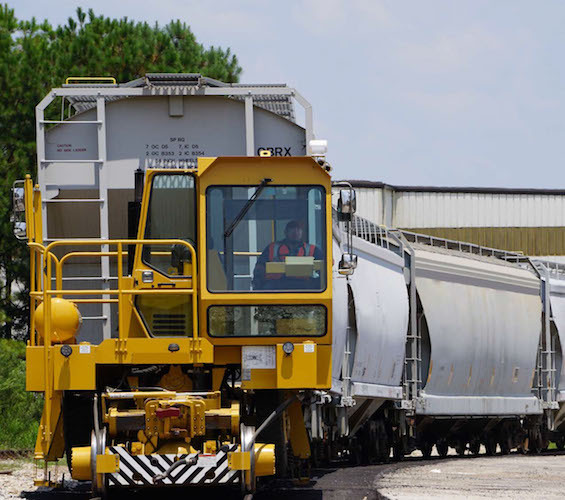 They also utilize train air brakes and sanders, like locomotives, to ensure maximum traction and safety for railcar mover handling, rain or shine. Andress Engineering has been a full service Trackmobile® railcar mover dealer since 1956. There are many reasons why Trackmobile® is the #1 rail car mover. Let us show you why! New Trackmobile Railcar Movers can be supplied with onboard 100 cfm screw compressors for the Train Air Brakes, as well as the CanBus system for efficient diagnostics. Other options include Max Trac and Max Tran, which are systems that prevent wheel slippage, while ensuring maximum weight transfer at all times. 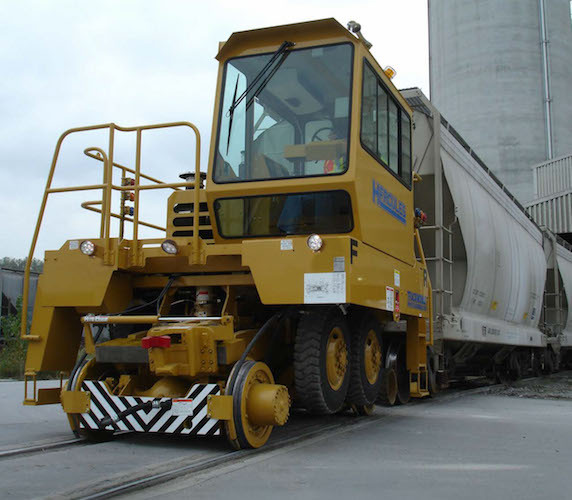 Andress Engineering has Trackmobile mobile railcar solutions for every need, including new, used, rebuilt and rentals. Trackmobiles are available for sale or lease. For great value and performance, Andress Engineering also offers a wide selection of used and rebuilt Trackmobile® railcar movers. Trackmobiles can also be rented from Andress Engineering to meet short-term needs or emergency replacement of a rail car mover under repair.